I got involved in boxing, as I wanted to better myself and achieve in my chosen sport so I went to my local gym and joined and realised that I had a lot of natural talent and potential. I come from a challenging background where we didn’t have a lot of money to spare, but we did have an abundance of love, so I decided to make the most of my physical attributes in a positive way to make my family and community proud of me. I also wanted to inspire other young people to stay away from drugs and crime and to use their talents and aspirations positively. I have reached the Senior Elite ABA Finals in only my fourth boxing season. 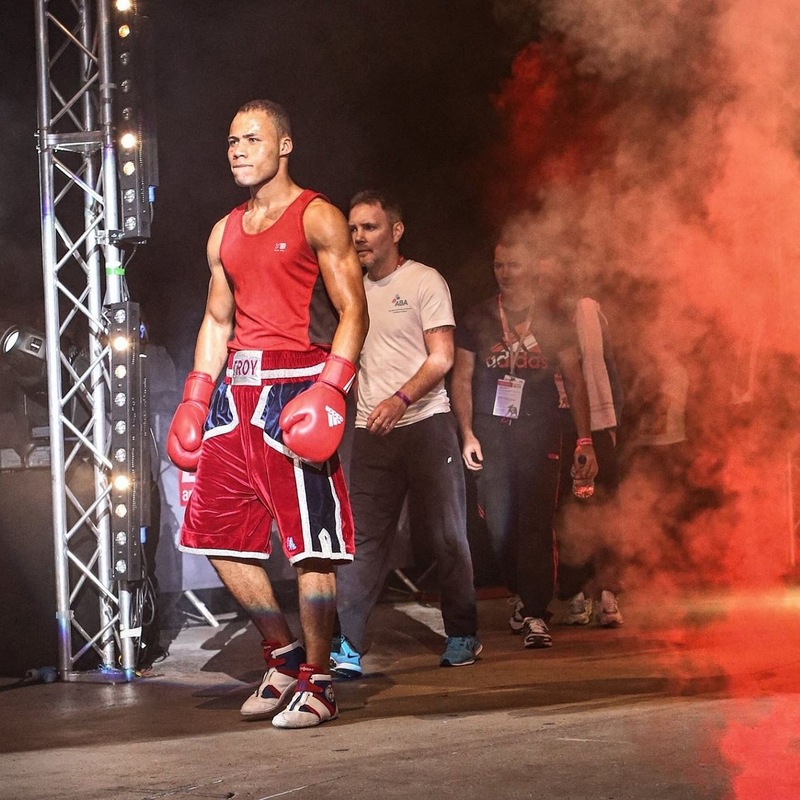 I Represent Great Britain, I’m boxing at world level via tournaments all over the world. 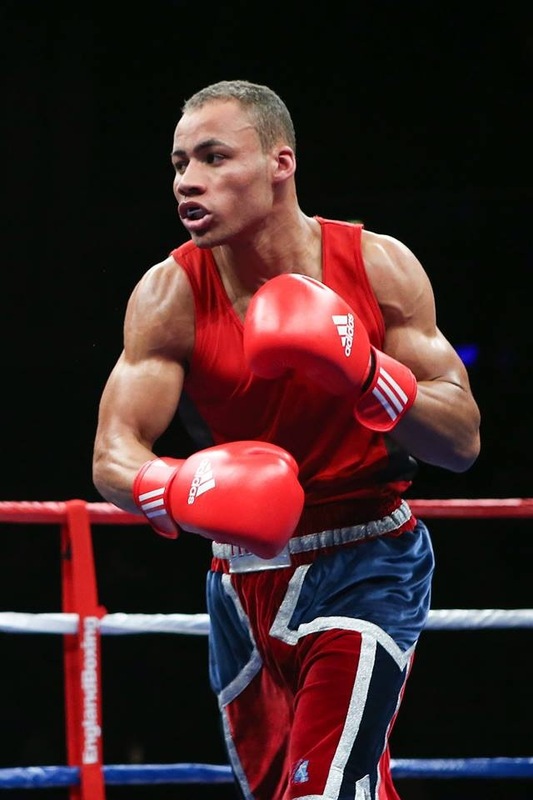 My ambition is to qualify for the 2016 Rio Olympics, then turn professional and win a World title. To help me to improve my fitness, training regime, diet and nutrition plan. I welcome all donations and am particularly seeking those who wish to contribute to my sponsorship programme. Plan B – £150 per month for a minimum of 12 months. Plan C = £100 per month for a minimum of 12 months. What do you get back for sponsoring me? Troy was born in the Northeast of England and is working hard to promote Darlington.